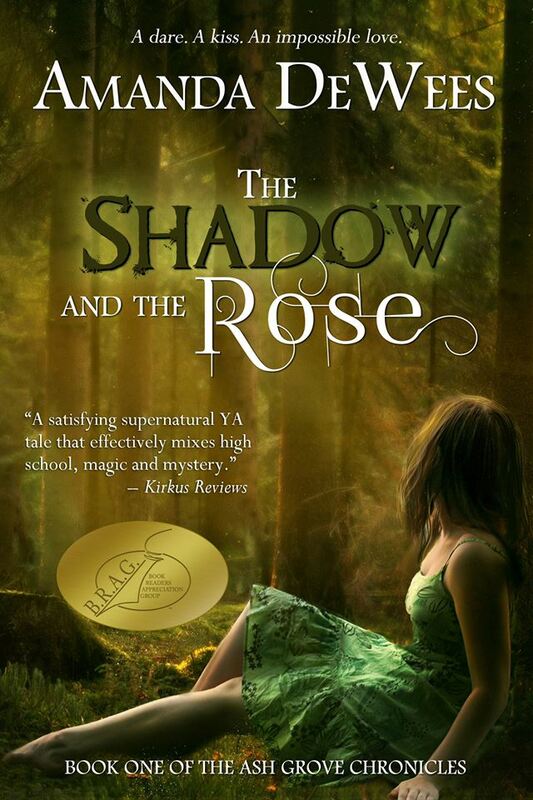 Can the ghost of a tragic beauty teach a spirited Victorian belle how to live—and love? 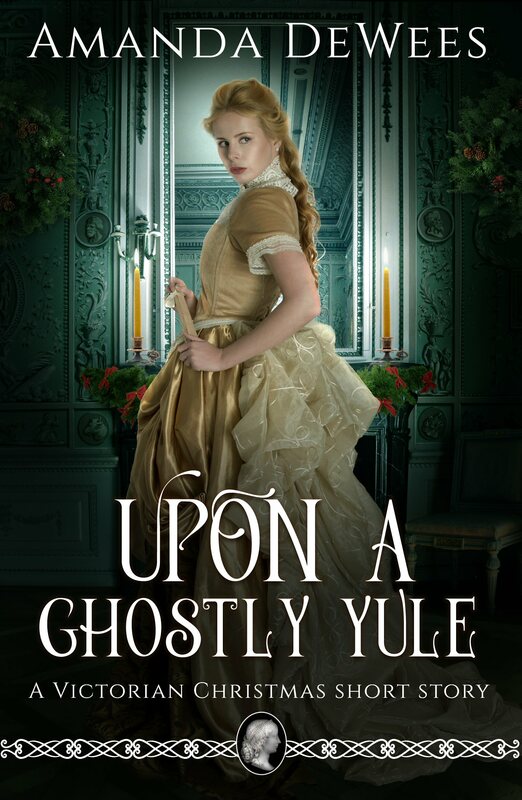 In this spooky, sweet short story of about 60 pages, when debutante Felicity Reginald impersonates the ghost of a willful 18th-century beauty at a Christmas house party in 1856, she is embarking on a dangerous masquerade. The real specter is hungry for life—and when she steps into Felicity’s skin, nobody, least of all dashing Sir James Darrington, is prepared for what happens next. James and Felicity must overcome the bitter misunderstanding that has kept them apart in order to solve the mystery and save Felicity before the ghost’s growing influence takes over entirely. Prepare yourself for Christmas atmosphere, spooky chills, charming romance, and “DeWees’ signature witty repartee” (Volatilisanguis, Amazon reviewer) in this fun-filled short story starring Felicity Reginald, first seen in Sea of Secrets, winner of the 2012 RONÉ Award in mystery. 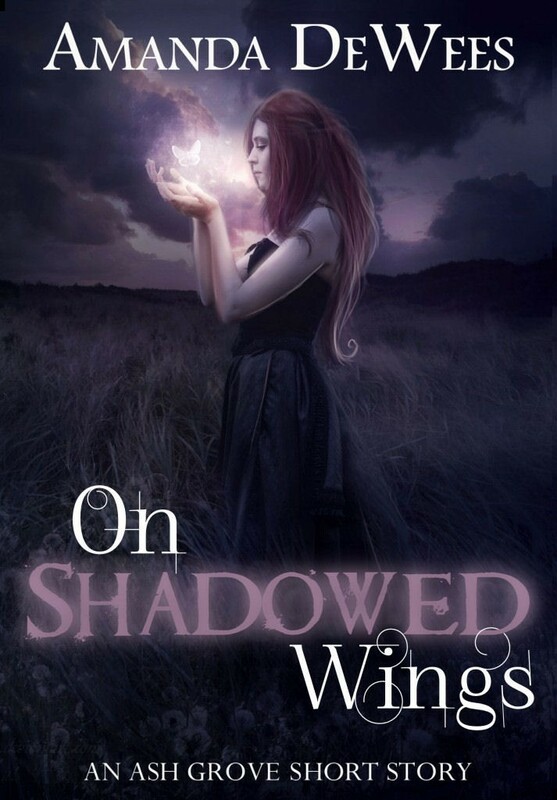 Fans of traditional gothic romance in the tradition of Mary Stewart, Victoria Holt, and Barbara Michaels will delight in what reviewers are calling “a beautiful, haunting tale filled with twists and turns” (Caitlyn, Amazon reviewer) and “a thoroughly enchanting story of romance, betrayal, secret passageways, and ghostly occurrences” (Darrell, Goodreads). 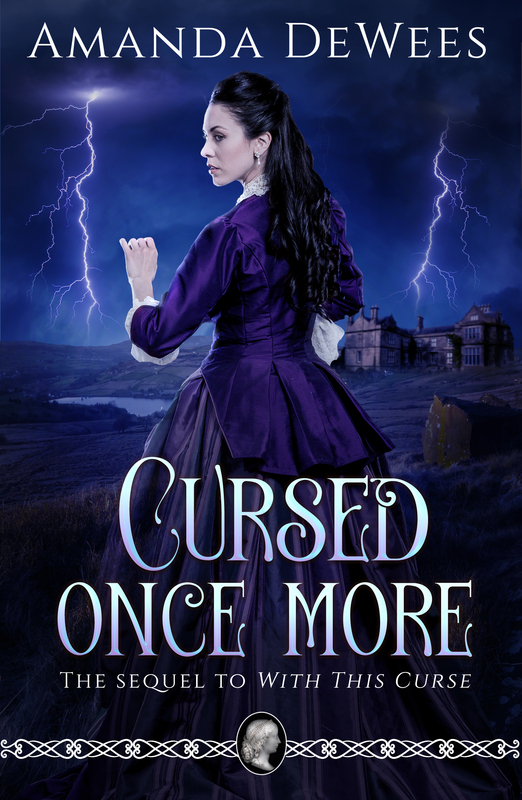 And if this is your first time exploring Amanda DeWees’s Victorian gothic works, you won’t want to miss a single one of her other books in the genre.